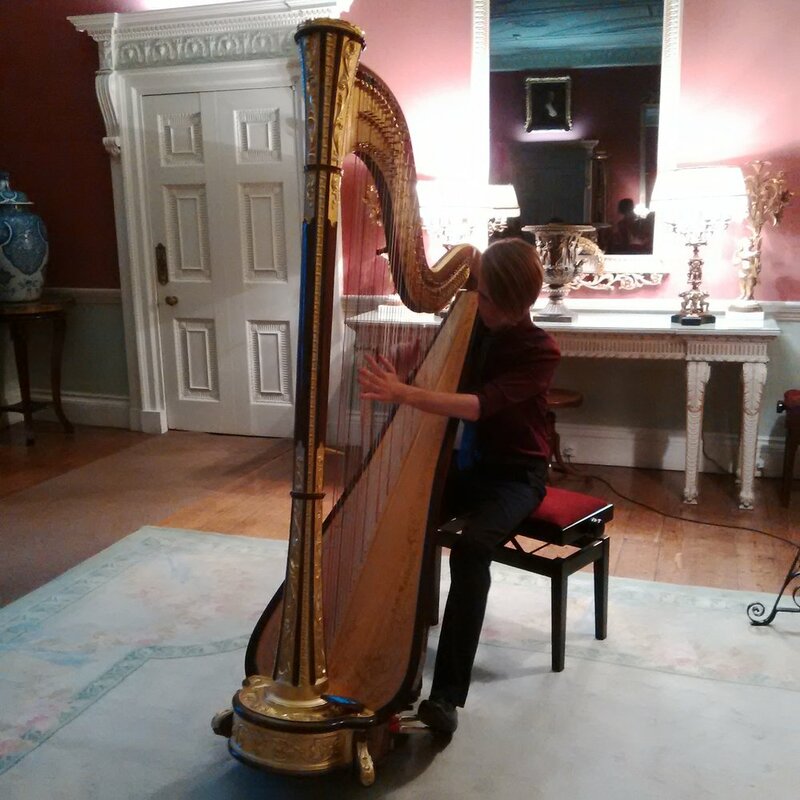 Absolutely exquisite concert by harpist Richard Allen on August 24. Scarlatti, Debussy, Bach and Britten amongst the exciting programme; wonderful! The Borders Music and Arts Society are much looking forward to their next Concert at Mellerstain House on Thursday 18th May. It will be the first time they have promoted an Octet – eight young professionals who have gained from their experience at the Mendelssohn on Mull Festival. This was founded in 1988 by the revered violinist Leonard Friedman, responsible for so much of lasting value in Scotland's musical life. The Festival provides young professionals in the field of string chamber music with an intensive week of training and performance, working with established artists in the surroundings of natural beauty that drew the composer Mendelssohn to Scotland. This year eight young professionals who have gained from their experience at the Festival have come together to form an ensemble presenting concerts on the Isle of Mull at our traditional time of early July, and four showcases elsewhere in the UK including Mellerstain House between March and June. This year’s repertoire has the Mendelssohn Octet as its focus plus quartets by Haydn and Dvorak. This year the musicians of Mendelssohn on Mull are supporting the community-led project, the Mull Music Makers, which provides a regular programme of violin teaching to 40 local schoolchildren. They are grateful to Mellerstain House and the Borders Music & Arts Society for the opportunity to present one of these concerts as part of its series. And hope you will enjoy an insight into both the intensity and the satisfaction that participants find at the Festival.